Upgrade your riding experience with this Atom Bluetooth headset from Autocom. Ergonomic design means that it fits neatly onto any helmet whilst being aerodynamic. Completely hands-free operation thanks to the handlebar remote control provided. Connect to your MP3 music device, phone, GPS & Bike to Bike effortlessly. Transform your intercom communications with this Autocom Air Bluetooth headset System. Fits inside your helmet comfortably as to not interfere with the performance & style of your helmet. Connect to 4 devices & Bike to Bike. Modular design increases product life as all key components are user replaceable. Transform your intercom communications with this Autocom Air Bluetooth headset System. Fits inside your helmet comfortably as to not interfere with the performance & style of your helmet. 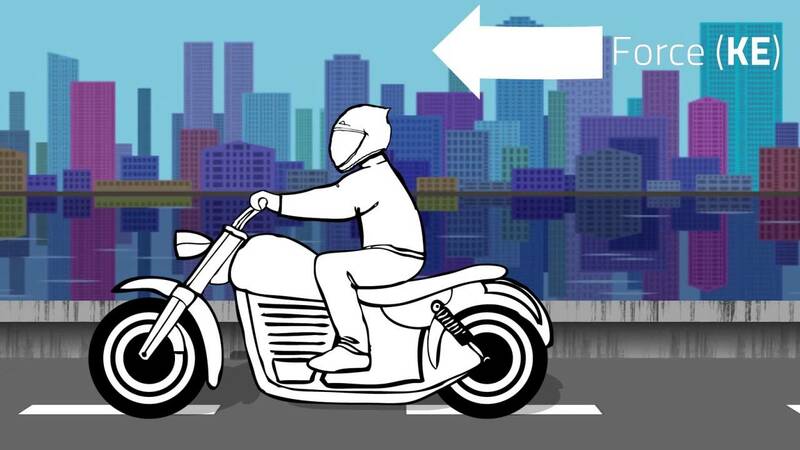 Connect to your pillion as well as Bike to Bike & 4 devices. Modular design increases product life as all key components are user replaceable. A headset with hands-free operating: Autocom's Atom headset operates via handlebar remote control and is the only system on the market where this is included as standard! The unit fits neatly to the side of any helmet using the Velcro or clamp provided. It's ergonomic and elegant design means that the Atom won't look out of place on your helmet and even better - it won't be affected by wind noise! The innovation comes through the fact that this truly is a hands-free system where all functions can be safely and easily operated via the remote control provided. Gone are the days of lifting your hands to your helmet thanks to the Atom from Autocom! Features you'll love: The fact that you can connect to your MP3 device, phone, GPS, passenger and bike to bike means that even the most demanding of riders will be impressed. Thanks to very high output speakers you can enjoy crystal clear audio whatever speed you're at making this intercom practical for all sorts of rider. With a charge time of 4 hours, several days of standby and auto last number redial for phone calls Autocom have proved that they know exactly what you're looking for in an effective intercom system. What Kit should I buy? Autocom understand that different riders have different needs so that's why they have developed kits that are suited to both the lone rider as well as those who love riding together. This Kit is the Solo Rider Atom System. That means that this product comes only equipped with what is needed to operate this system for ONE rider.